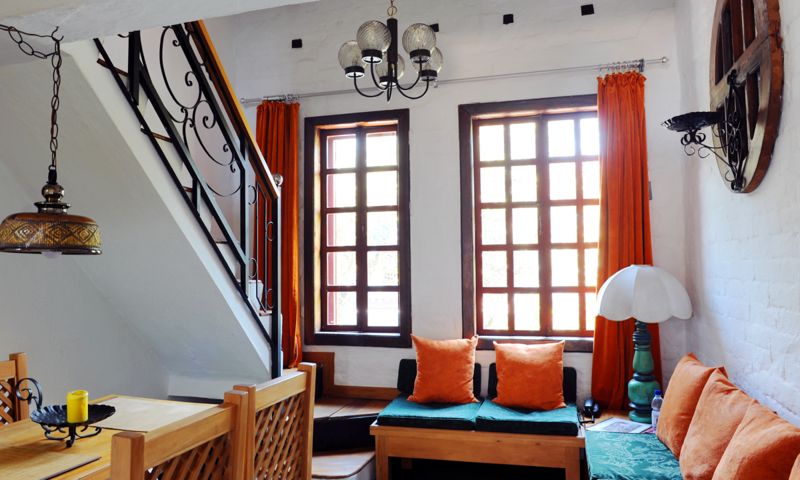 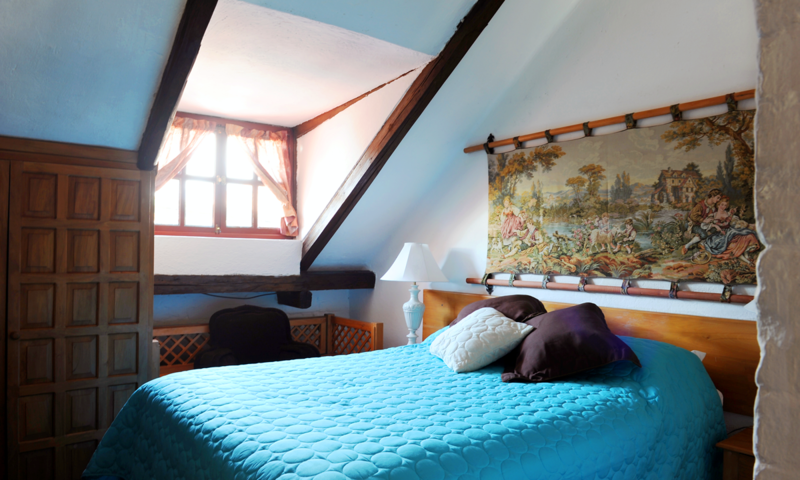 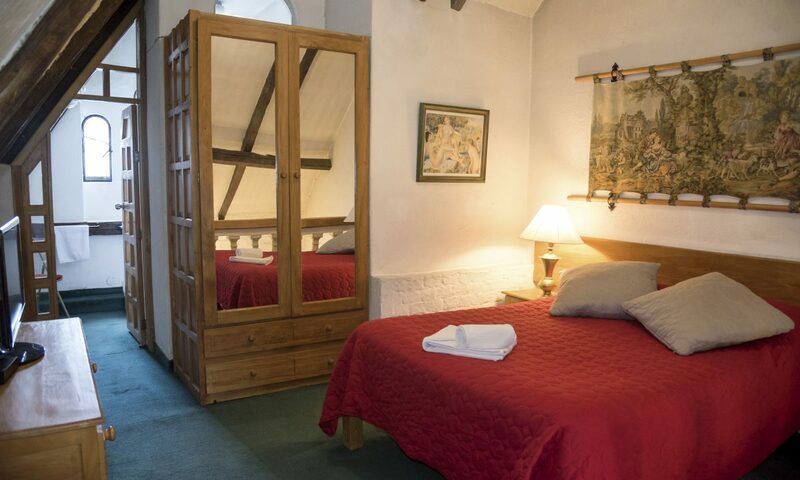 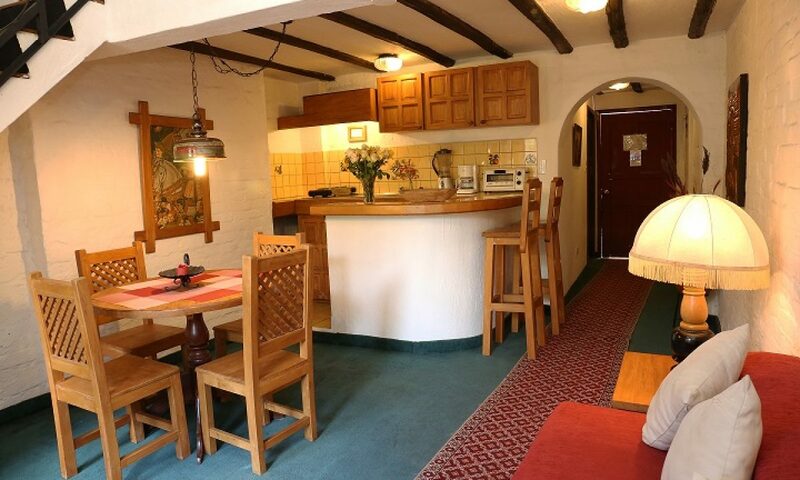 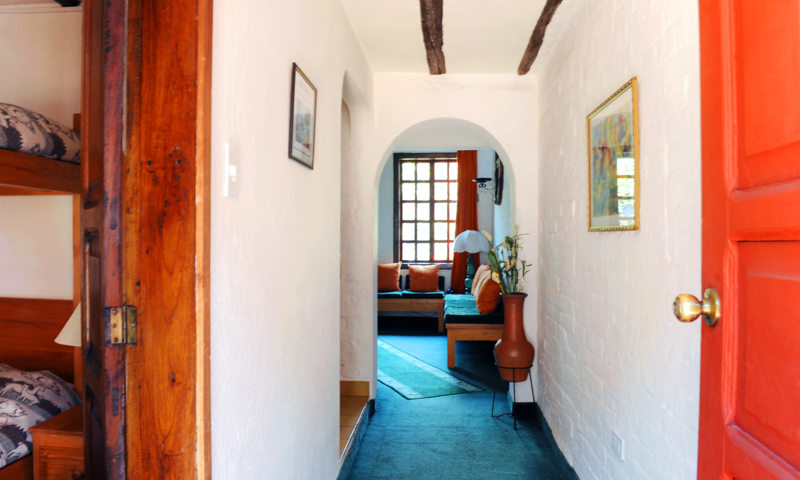 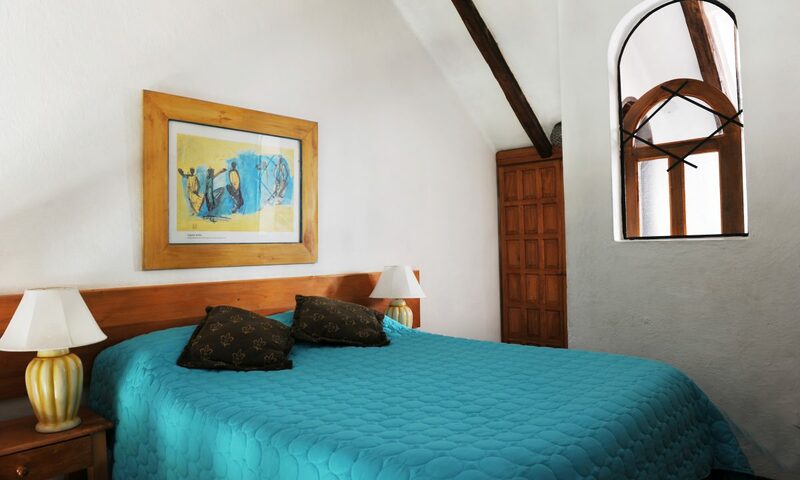 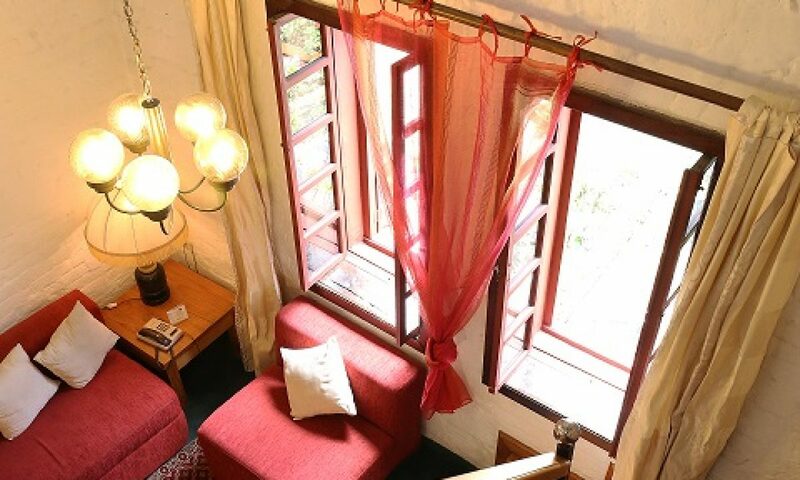 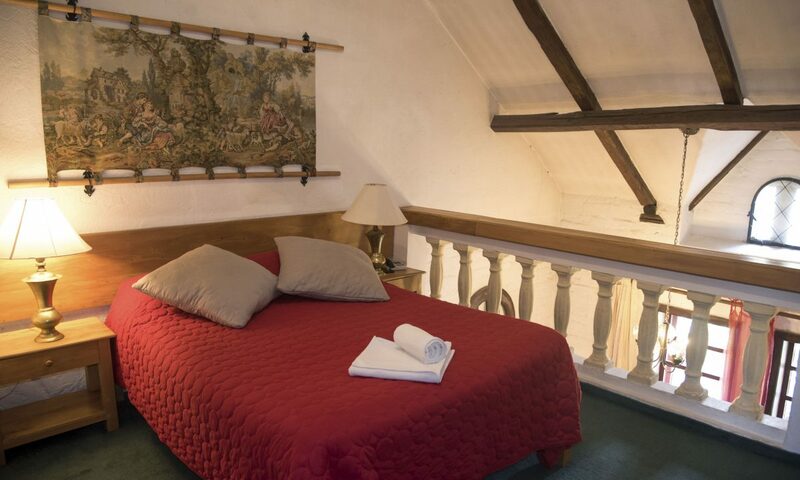 Our two bedroom apartments are ideal for a family of 1- 4 persons. 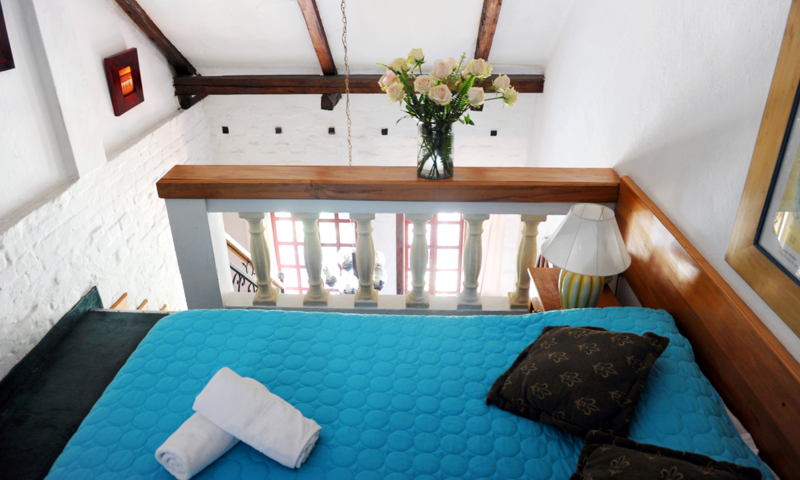 Lofts #2 and #3 include a double bedroom with bunk beds ideal for 2 people on the first floor and on the mezzanine, a master bedroom with a double bed. 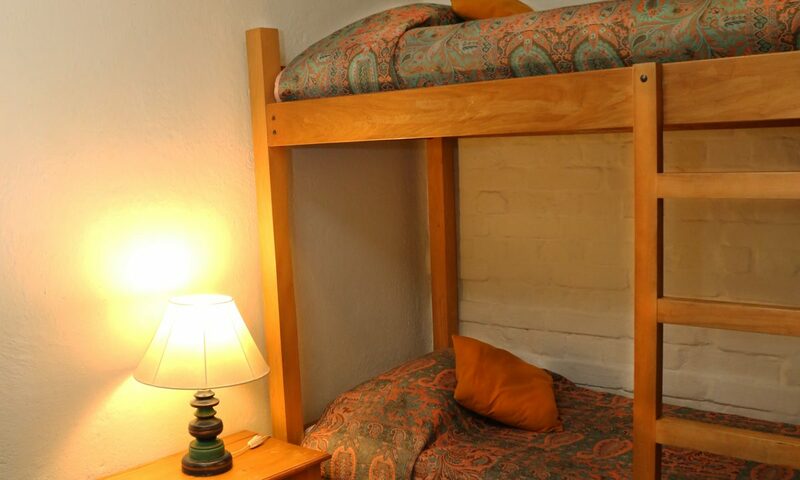 All the lofts have a fully equiped kitchen, a living & dining room and an acces to a charming flowered patio.